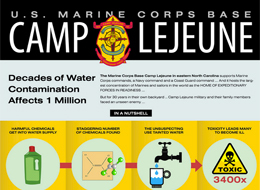 A timeline of contamination of Camp Lejeune water …. for more than three decades, Marines and their families at the North Carolina base faced an unseen enemy — and one that authorities seemed slow to disclose. VetsHQ looks at the making and ongoing resolution of an environmental disaster. 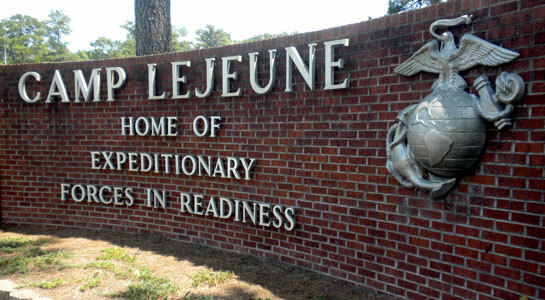 The Marine Corps Base Camp Lejeune in eastern North Carolina supports Marine Corps commands, a Navy command and a Coast Guard command …. And it hosts the largest concentration of Marines and sailors in the world as the HOME OF EXPEDITIONARY FORCES IN READINESS. But for 30 years in their own backyard Camp Lejeune military and their family members faced an unseen enemy. 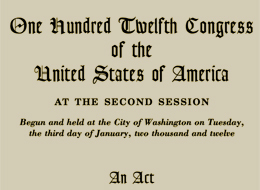 The Honoring America’s Veterans and Caring for Camp Lejeune Families Act of 2012. 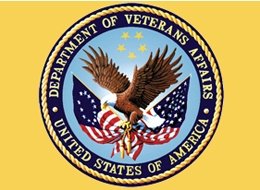 Training information and guidance about water contamination to all VA Regional Offices in 2010. More than three decades of contamination affects 1 million veterans, families. 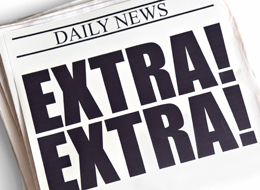 News, information and media investigations about Camp Lejeune toxic water.